Vienna developed from early Celtic and Roman settlements into a Medieval and Baroque city, the capital of the Austro-Hungarian Empire. It played an essential role as a leading European music center, from the great age of Viennese Classicism through the early part of the 20th century. The historic center of Vienna is rich in architectural ensembles, including Baroque castles and gardens, as well as the late-19th-century Ringstrasse lined with grand buildings, monuments, and parks. While not the most exciting city in Europe, I think Vienna deserves inscription as a World Heritage site. Surprisingly, it wasn’t included on the list until 2001, well after most of the major European capital cities were included. 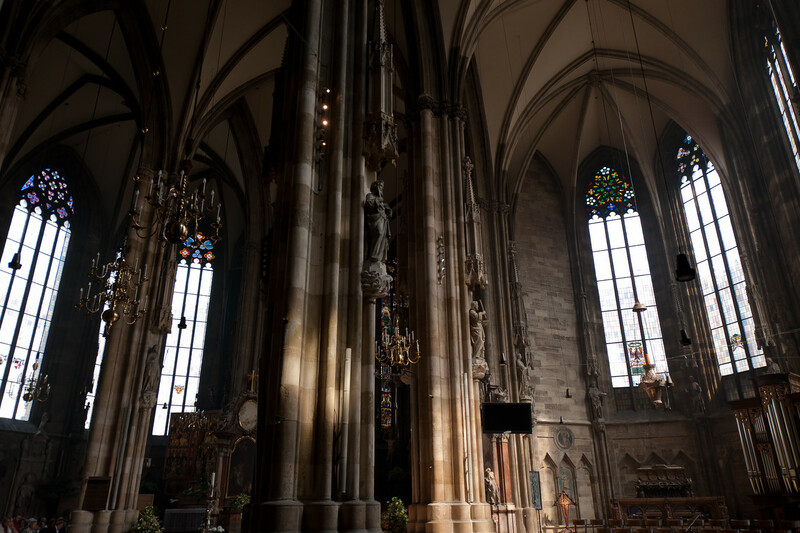 The photo above is of St. Stephens Cathedral, which is the historic center of the city. 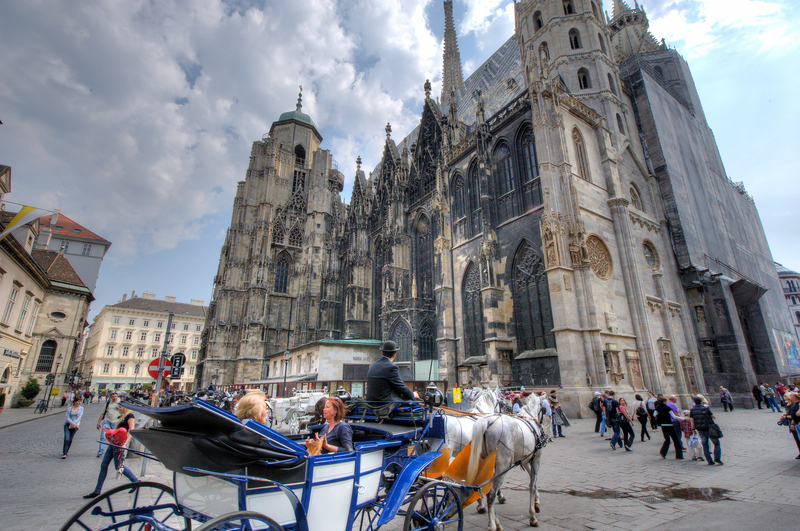 The Historic Center of Vienna is a UNESCO World Heritage Site in Austria that was inscribed in 2001. This cultural site is known for its architectural significance. 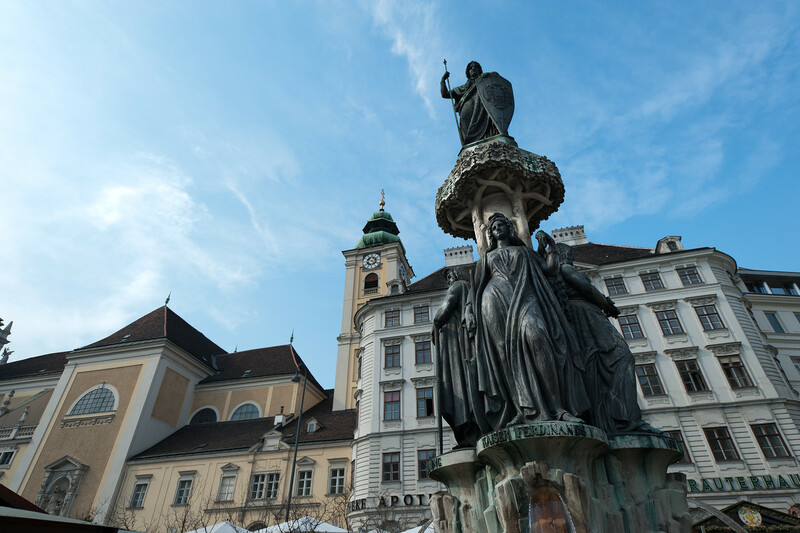 Specifically, the historic center of the Austrian capital represents three major time periods: Middle Ages, Baroque and Grunderzeit. In addition, the music tradition in Vienna is also one of the cultural aspects that shape the identity of Vienna as a city. The city of Vienna is a popular tourist attraction. 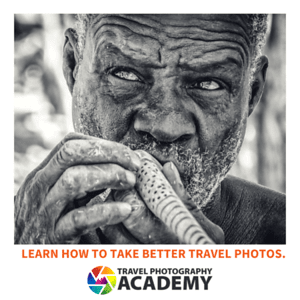 It is visited by nearly 7 million tourists annually. Meanwhile, it was also once recognized as the top destination for international conventions and congresses. The Historic Center of Vienna is a cultural UNESCO World Heritage Site. It is one of nine UNESCO World Heritage Sites from the country. According to the World Heritage Committee, the urban and architectural landscape of the city center is of outstanding value to that reflects the evolution of this city throughout many periods and centuries. The Historic Center of Vienna is also a living tribute to the Habsburg dynasty, which ruled most of Central Europe from 1273 to 1918. However, it was Emperor Frederick III that transformed the landscape of Vienna from a medieval market town and turned it into an Imperial residence. This made the city more attractive to other artists and nobles from other parts of the world. 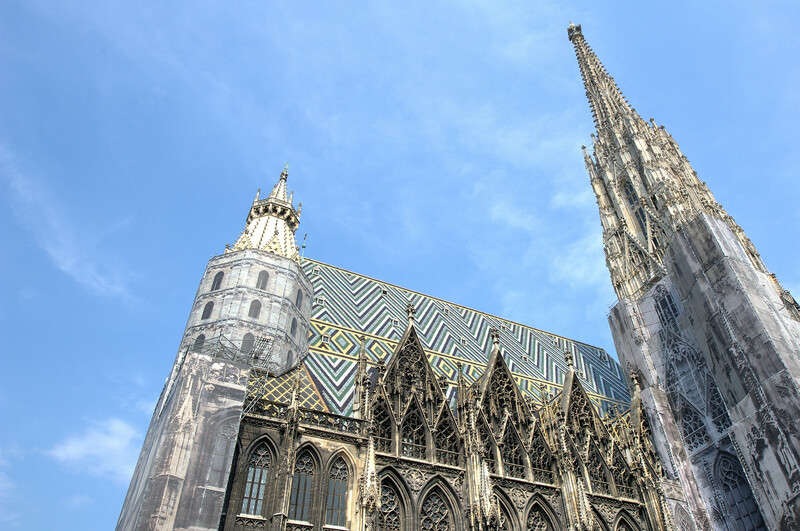 In fact, two of the buildings that were built during the Habsburg period in Vienna remains standing until today: the Hofburg and the Stephansdom. Aside from being the capital of the Astro-Hungarian Empire, Vienna was also known as a music center in Europe. There were several known music personalities that honed their craft in Vienna from the 16th to the 20th centuries. In addition to music, the architectural ensemble is the most evident example of the preservation of the historic center as a medieval European town. In 2017, the Historic Center of Vienna was added to the list of World Heritage Sites in Danger. According to UNESCO, the development of new high-rise projects near the city center of Vienna is threatening the status and outstanding heritage value of this world heritage site. Specifically, the proposed new high-rise project in the area will include a high-rise tower, indoor skating rink, conference venue, and a fitness center. The entire development will cover more than 21,000 square feet in land area. The development is expected to hold its groundbreaking in 2019. This proposed complex will be located just close to the first public park in Vienna, as well as the Wien River banks. Even though the proposal for this development project claims that it will make the UNESCO site modern and more attractive to tourists, UNESCO feels otherwise. They believe that this project will threaten the architectural ensembles in Vienna that offer the site outstanding heritage value. View the complete list of UNESCO World Heritage Sites in Austria. Beautiful photo! Its been ages since I’ve been to Vienna, but I still think it truly deserves its World Heritage status!